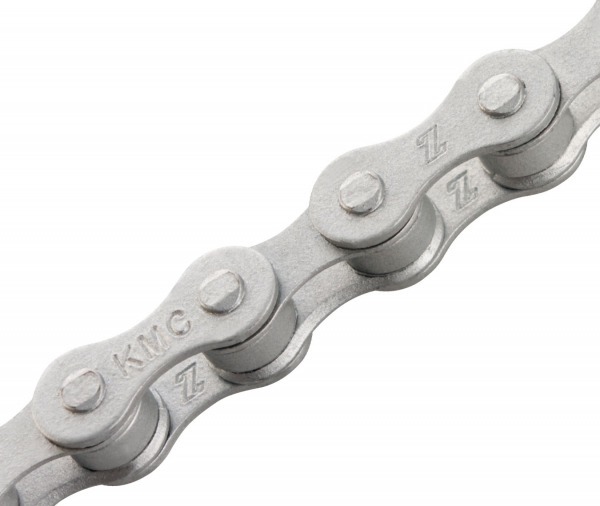 Specially designed for single speed, internal geared hubs, public and rental bikes. 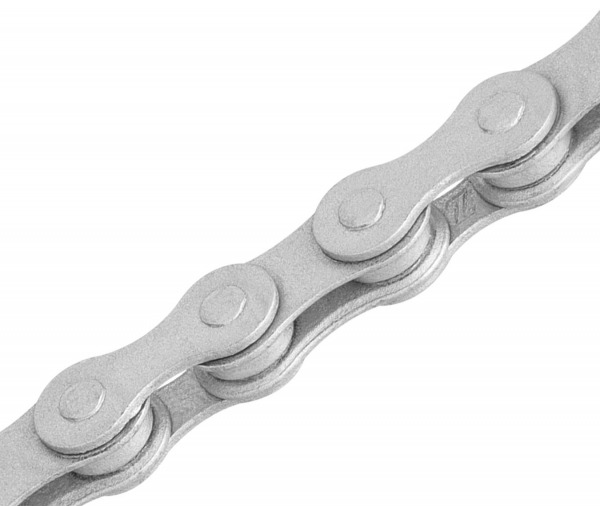 Great for urban riding, a wide range of bicycles and chainrings. 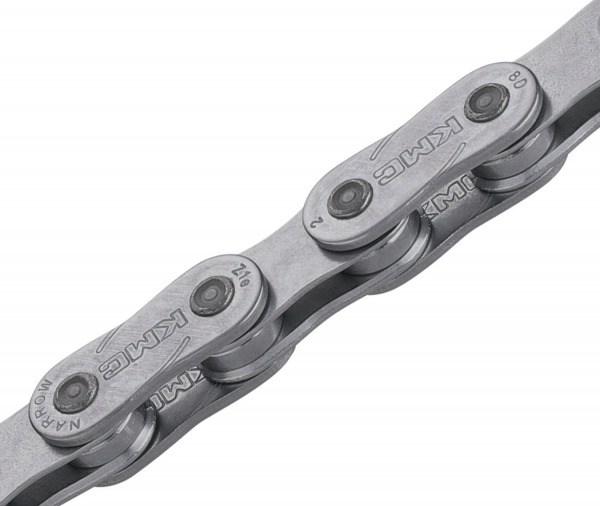 A wider, beveled inner plate design adds stability and anti-chain drop measures to the ride. 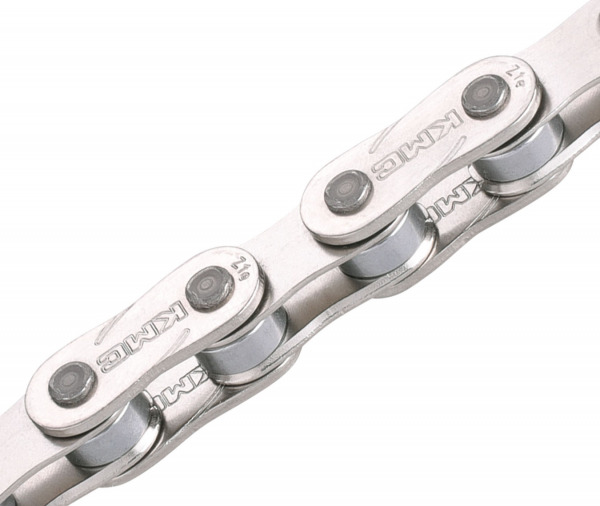 Ride safe and feel safe. 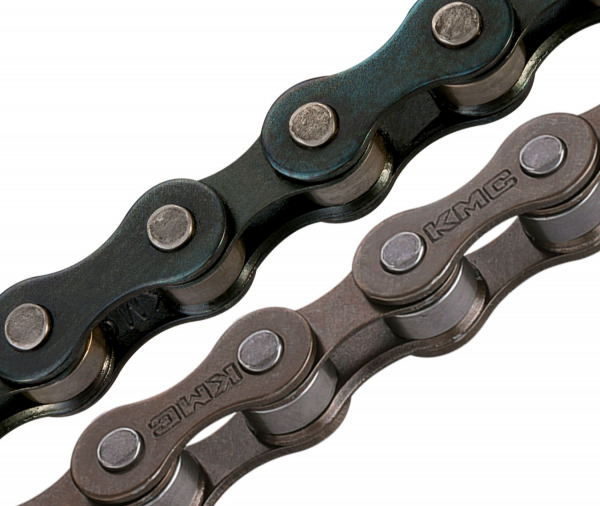 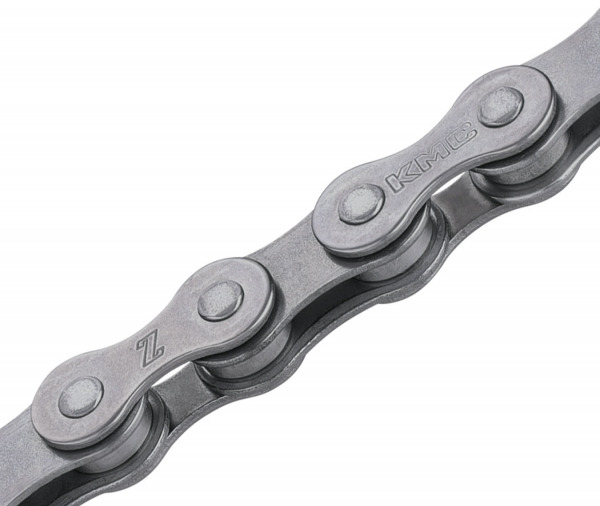 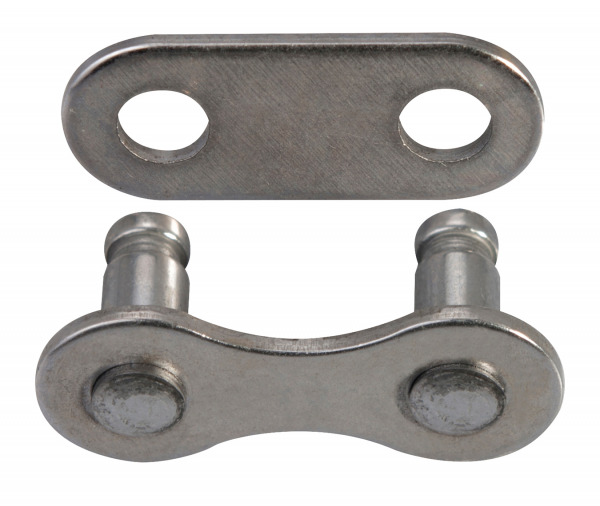 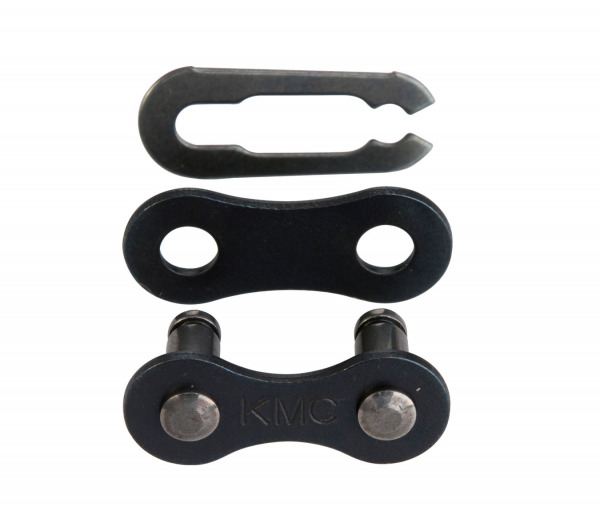 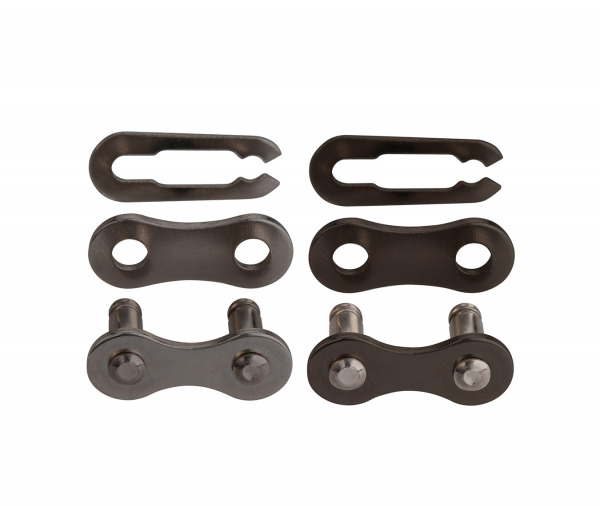 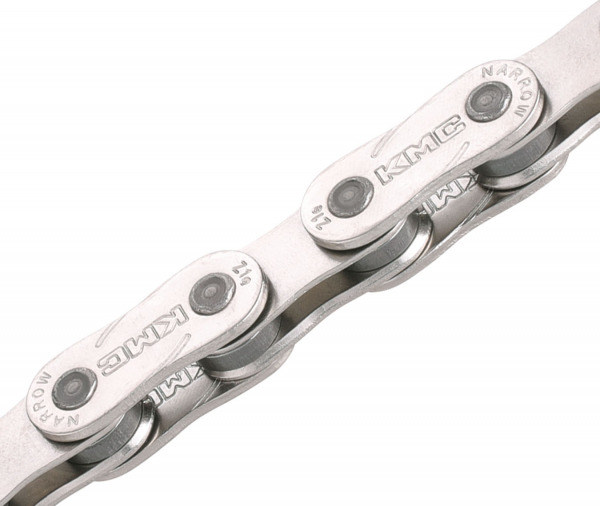 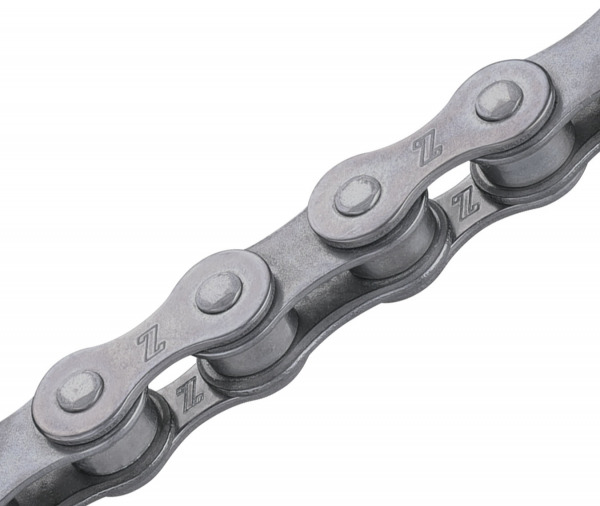 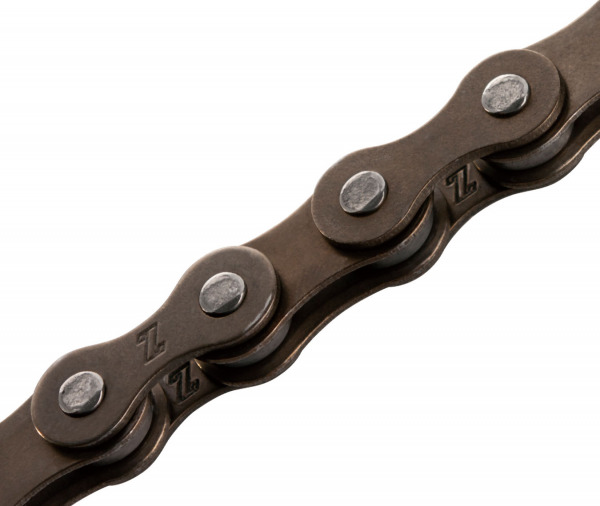 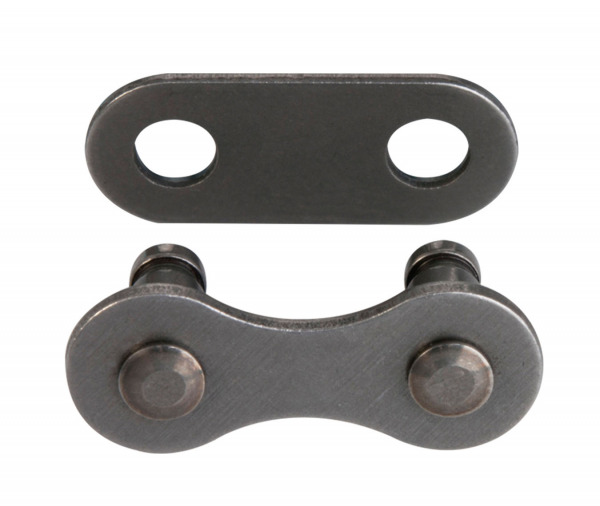 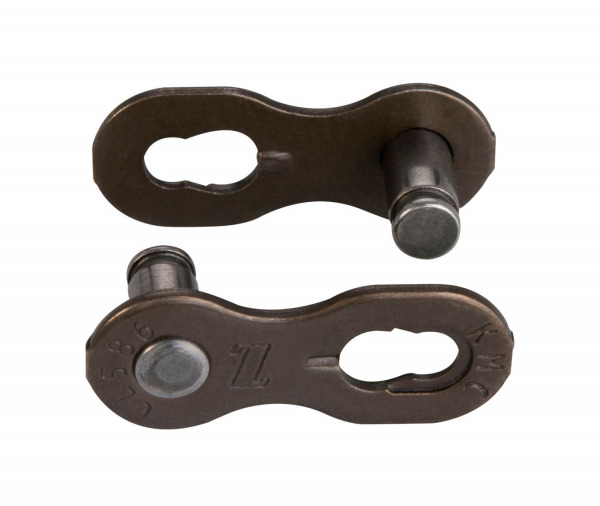 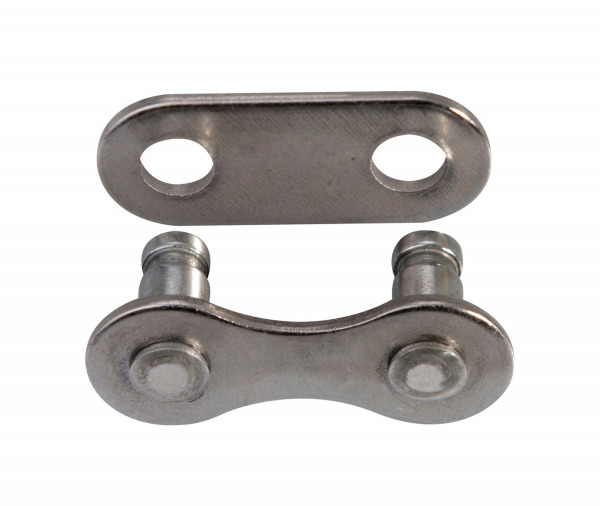 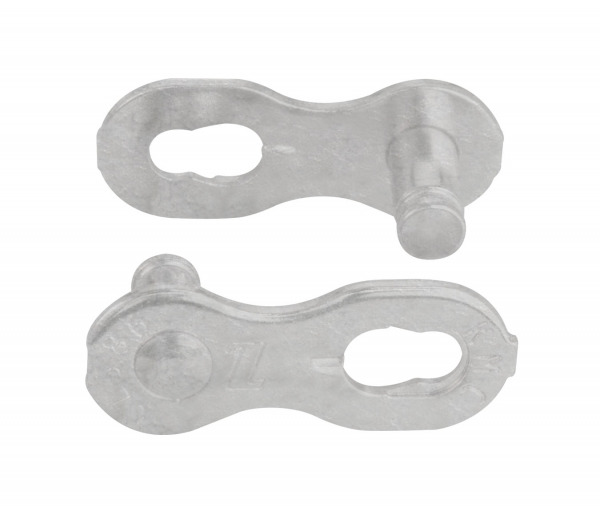 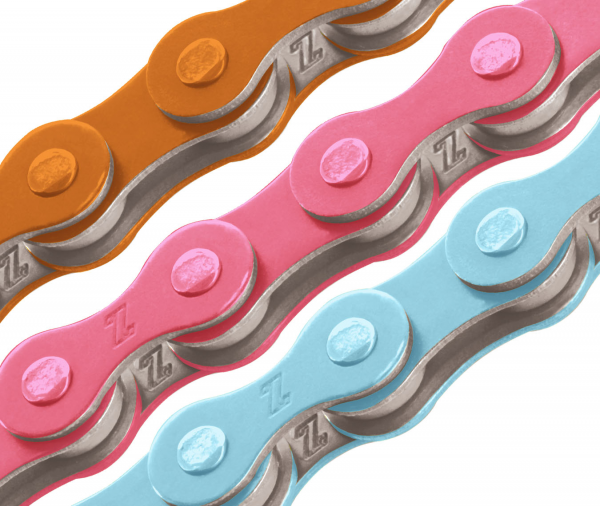 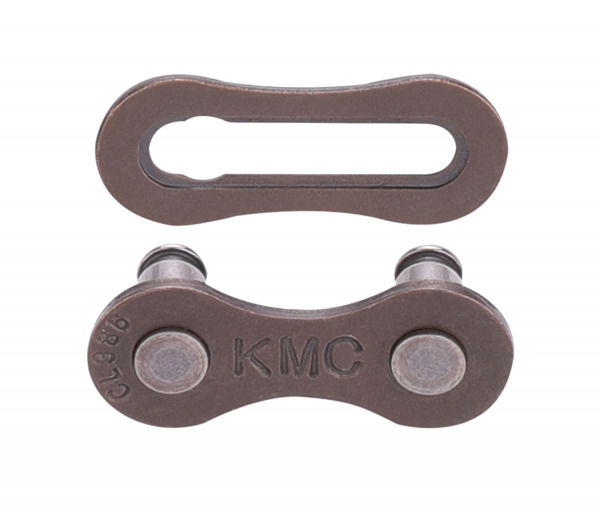 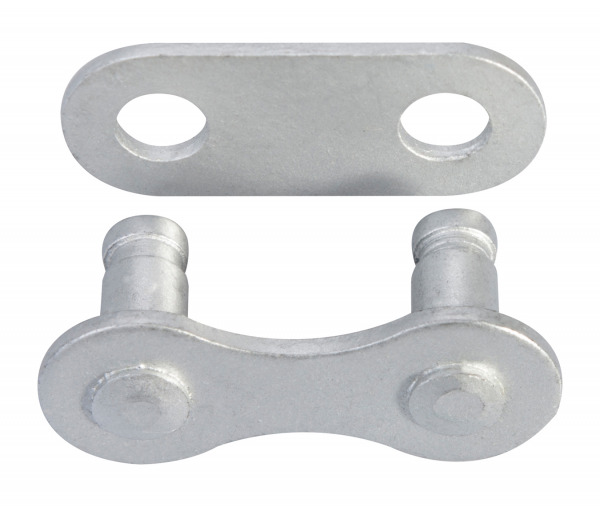 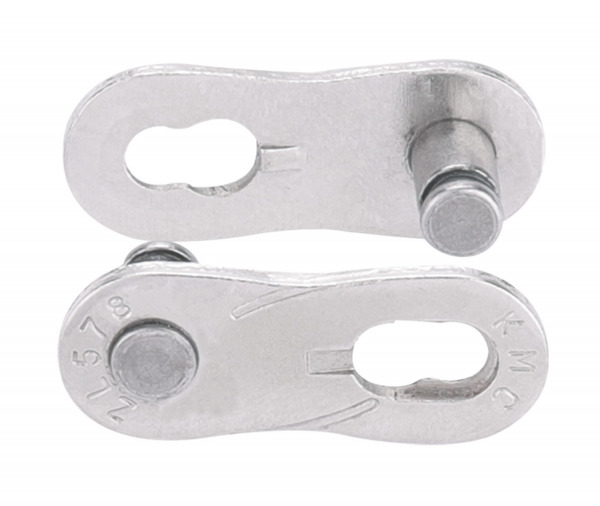 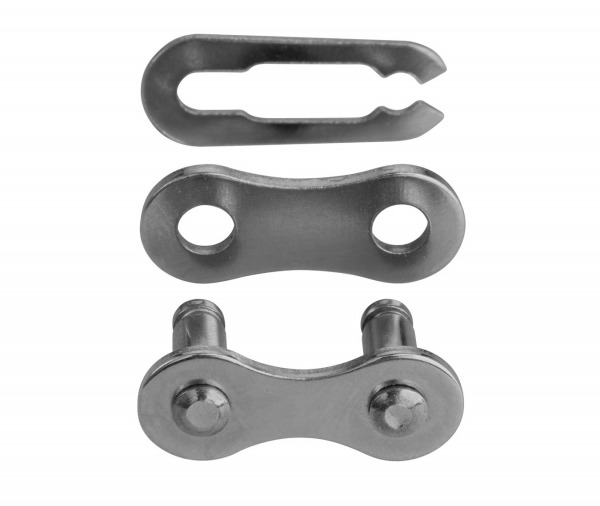 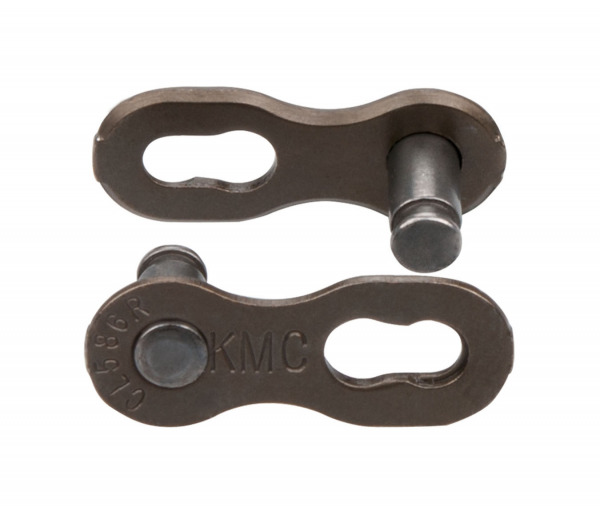 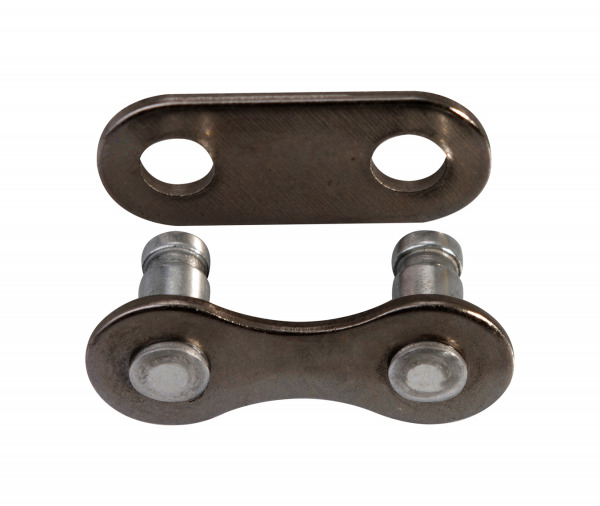 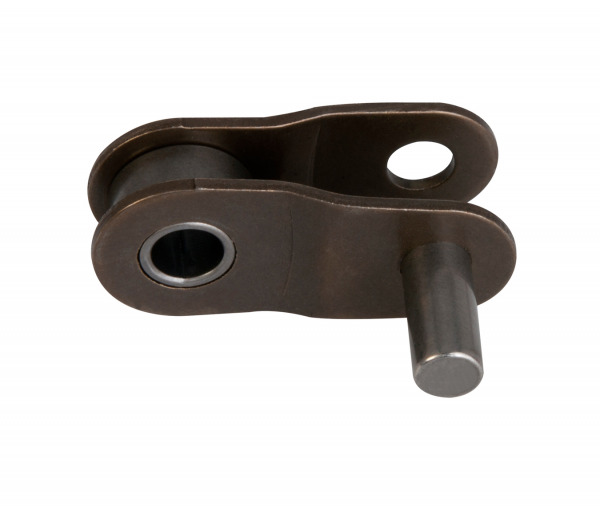 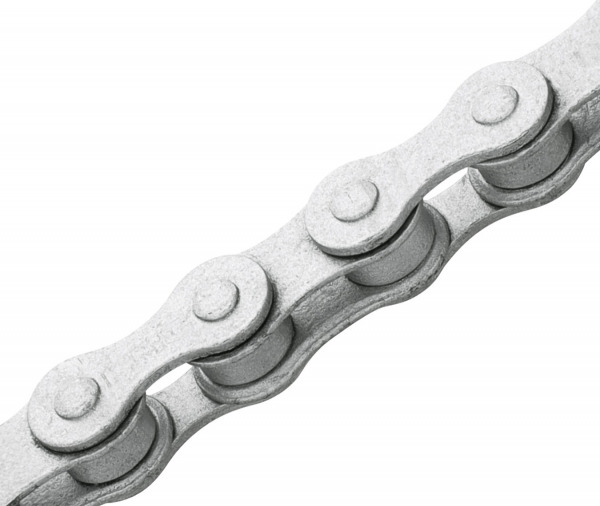 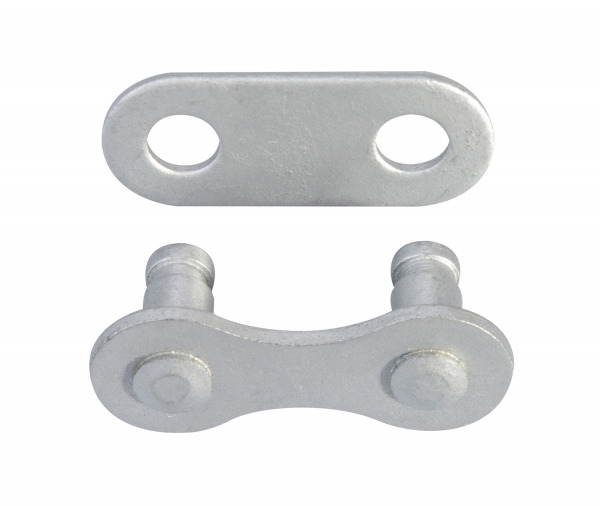 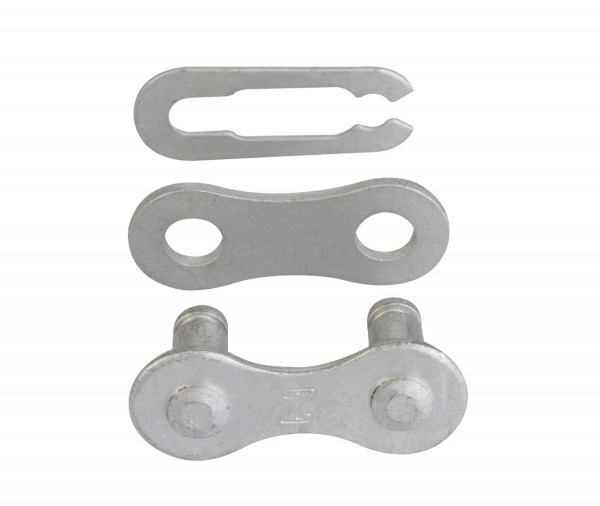 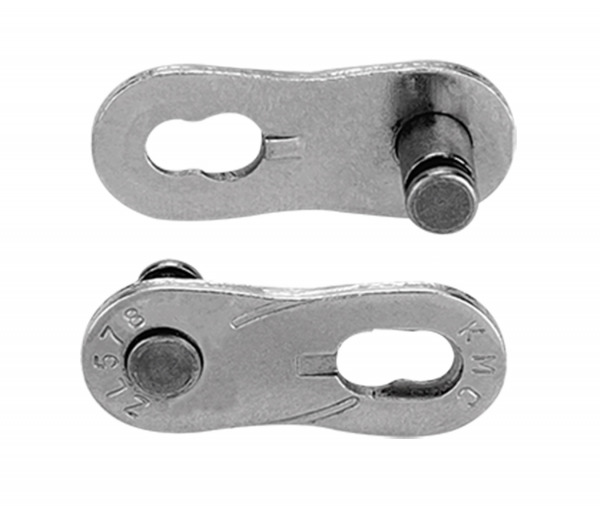 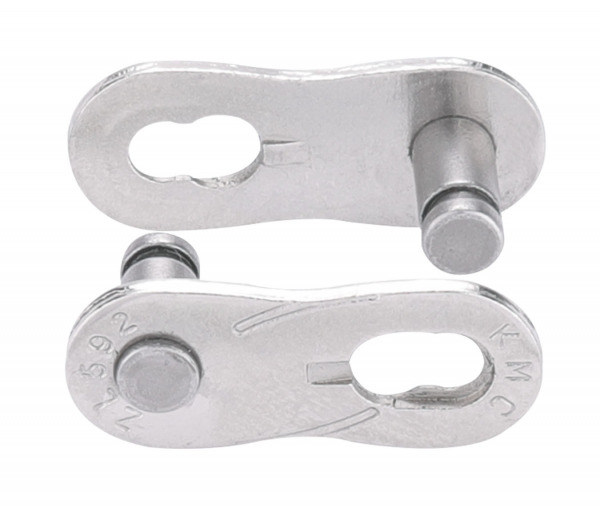 We thickened the outer plate and treated it with high heat to make a great chain even stronger, more durable, more tensile and more resilient against any condition thrown at it.